A U.S. Navy spokesman on Wednesday appeared to downplay an American expert's reported remarks that the acoustic pings at the heart of the search for the missing Malaysia Airlines jet had not come from the doomed aircraft's black boxes. CNN had quoted Dean as saying: "Our best theory at this point is that (the pings were) likely some sound produced by the ship ... or within the electronics of the Towed Pinger Locator." 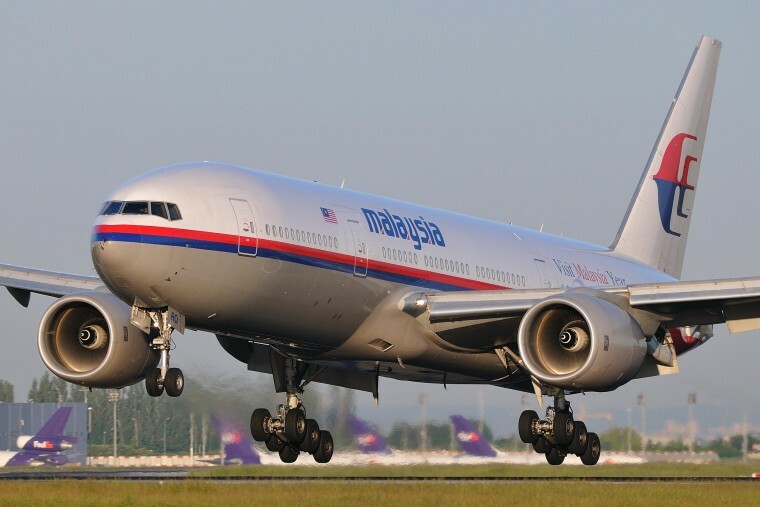 A source close to the investigation told NBC News that data is being analyzed to see if the pings came from MH370's black boxes, but urged caution as the analysis is still ongoing. MH370 disappeared March 8 en route to Beijing from Kuala Lumpur. It was carrying 227 passengers and 12 crew. The Australian agency coordinating the search said Thursday that the Bluefin-21 sonar robot had finished its last missing scanning the sea floor on Wednesday. The agency said the Australian Transport Safety Bureau considered the search of the area west of Australia complete and believed that "the area can now be discounted as the final resting place of MH370."